Our fan art page has now launched! We want your Oreo and Friends fanart! Guardians of the Galaxy released today! 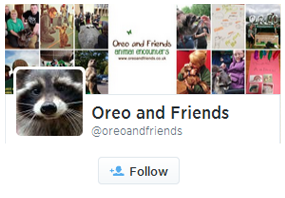 New website feature: Oreo’s Causes! Image credits: Mark Ratcliffe, Laura Hince Photography, Little Lion Studio.